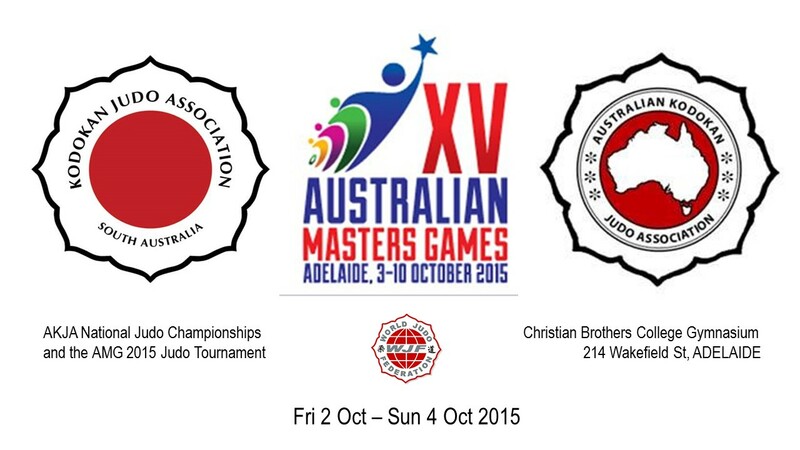 The AKJA National Judo Championships and the AMG 2015 Judo Tournament will be held in Adelaide this year from Friday 2 October to Sunday 4 October 2015. An opening ceremony to commence the AKJA National Championships and the Australian Masters Games will be held between 9.30am – 10.00am on Saturday, prior to the commencement of the Junior Competition. Junior, Cadet & Senior competitors competing in the National Championship Divisions will assemble in their individual State Teams. Masters Aged participants will assemble together as the AMG competitor group. This will make it easier to recognise the Masters Competitors and recognise their participation. Can we have all participants at the venue ready to form up by 9.00am for the march on at 9.30am. There will be a minimal spectator fee charged for each day. Children under 16yrs free. I am sending names of players in the Nationals. I can send fees by direct banking .Have you address and bank numbers? Kodokan Institute Japan The Kodokan Institute is recognised as the home of Kodokan Judo worldwide. Osaka Kiwi Friendship Judo Club The Osaka Kiwi Friendship Judo Club is a brilliant club dedicated to hosting visiting judoka from the world over. Shudokan Budo Academy The Shudokan was established in 1947-48 and is probably the oldest post war Judo Club in continuous existence. World Judo Federation The Mission of the World Judo Federation (WJF) is to promote Traditional Kodokan Judo worldwide with a foundation of mutual respect for all styles or systems.